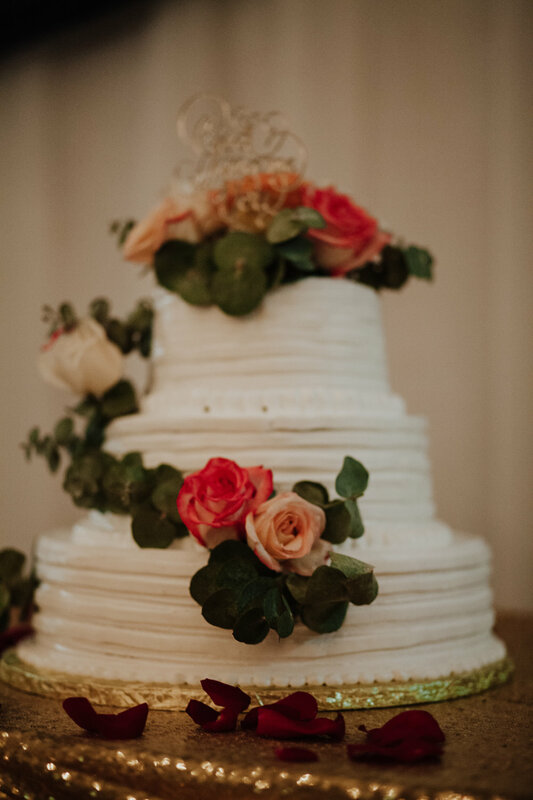 I captured Justo's epic rose-petal strewn proposal last winter, and have been cheering for this sweet couple ever since. 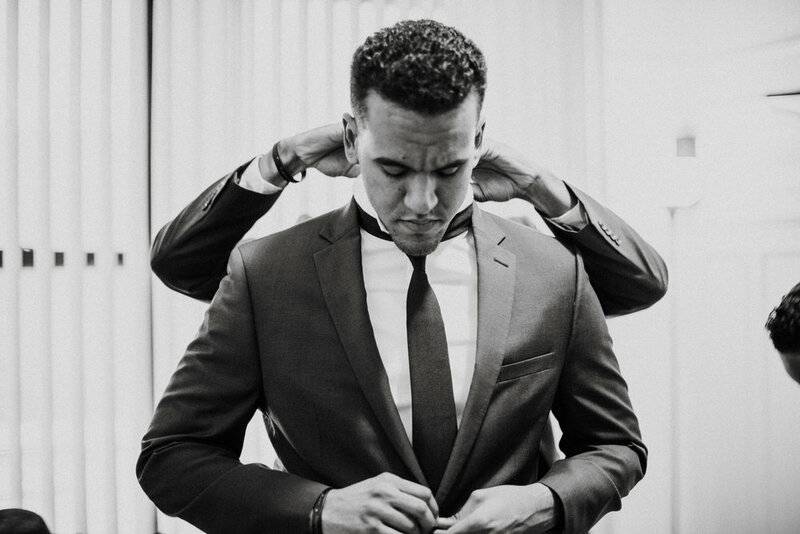 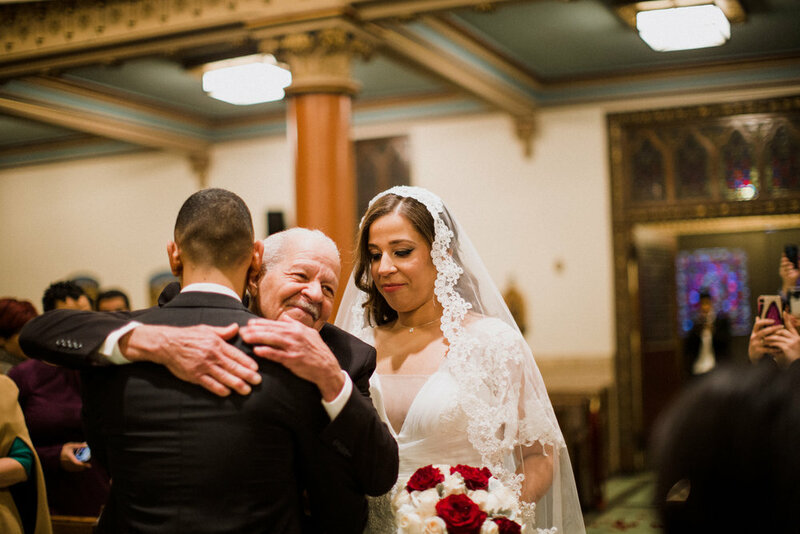 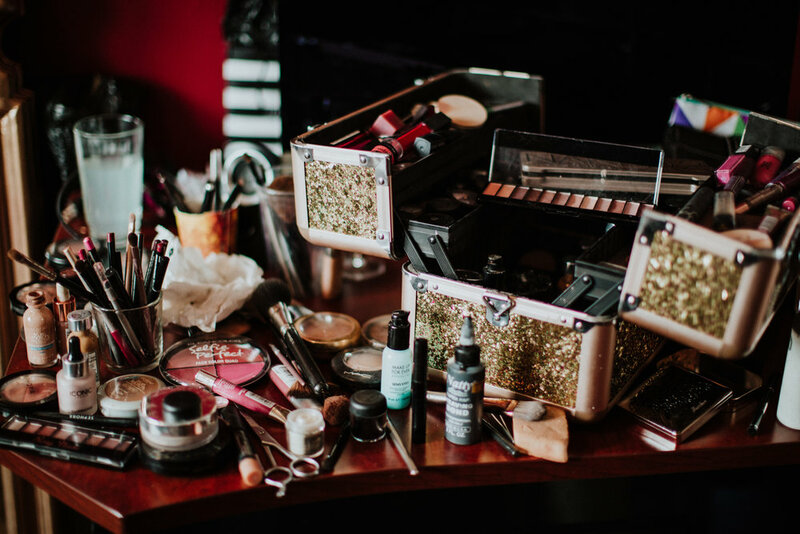 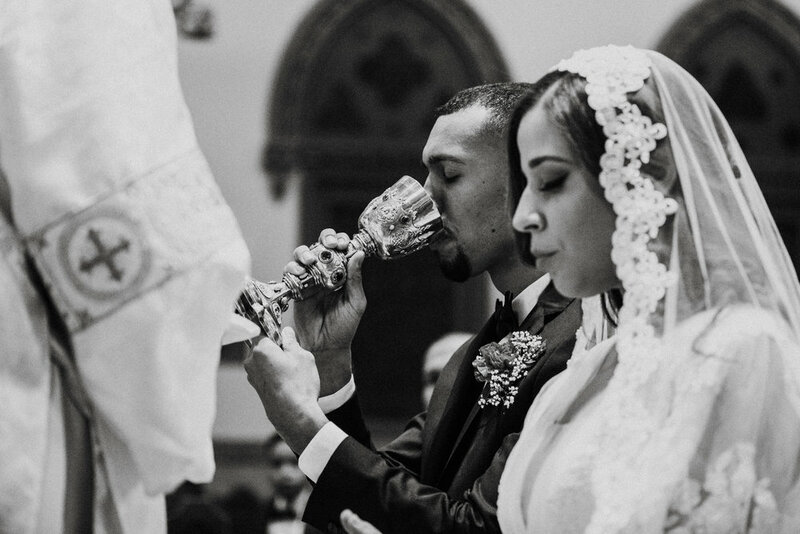 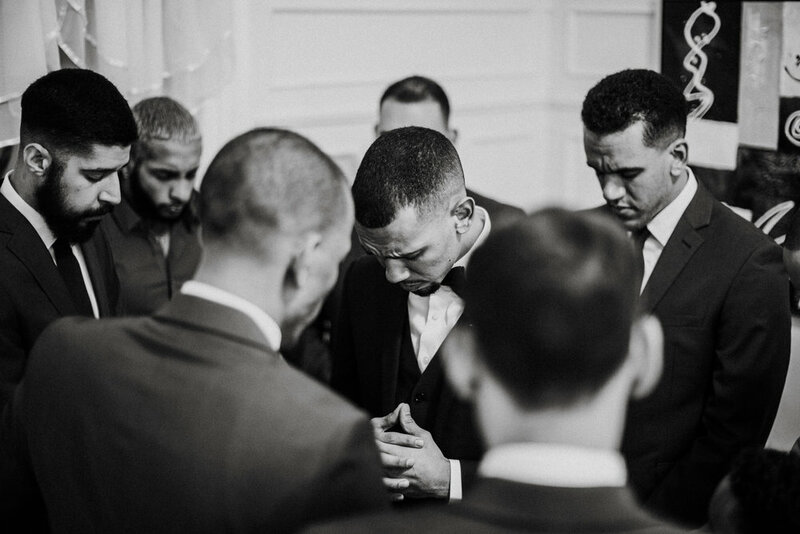 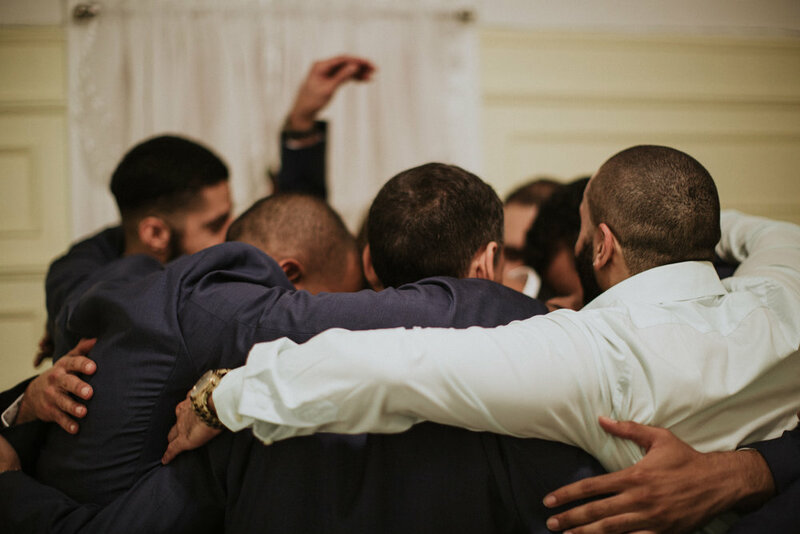 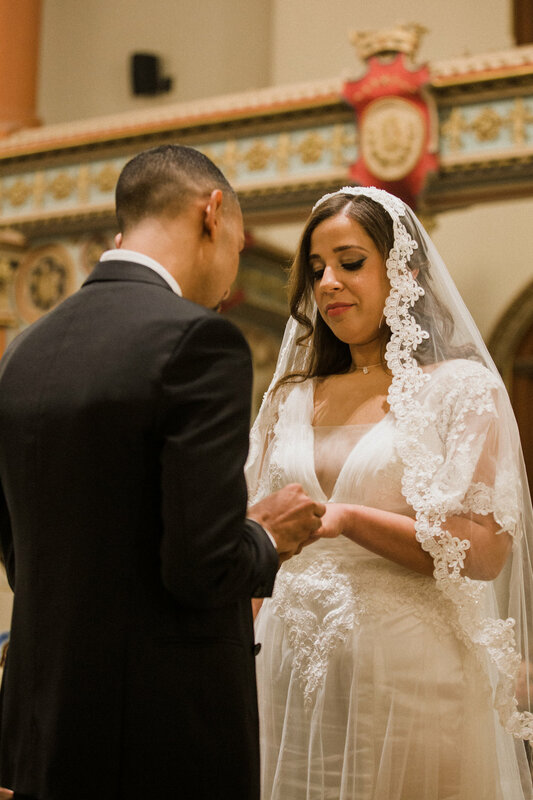 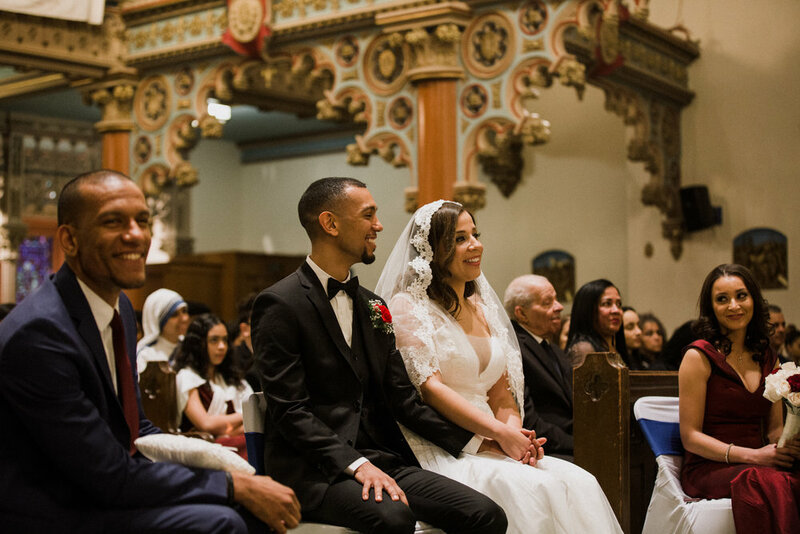 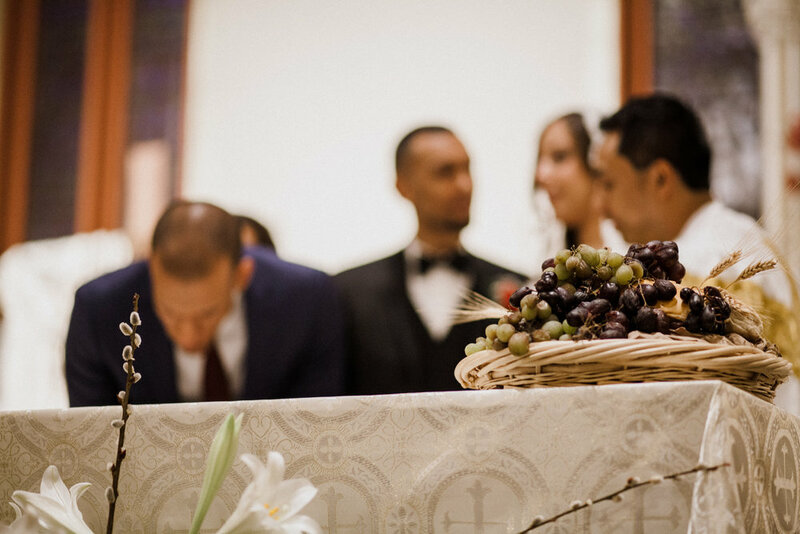 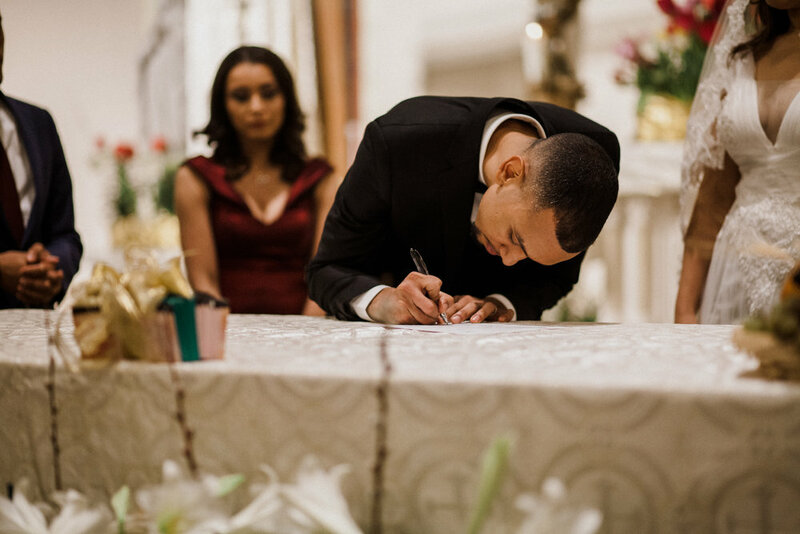 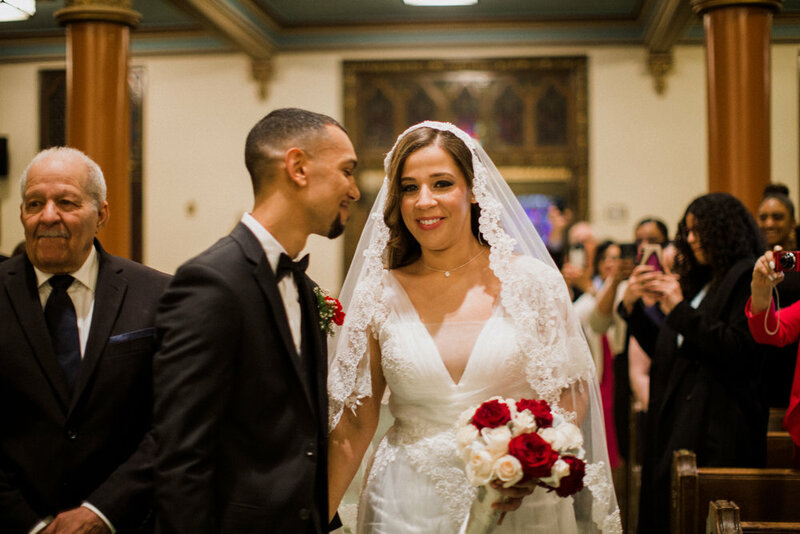 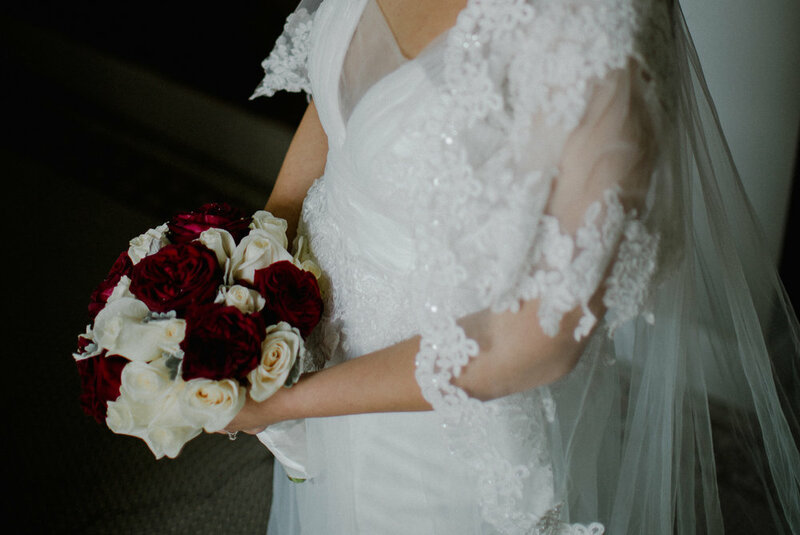 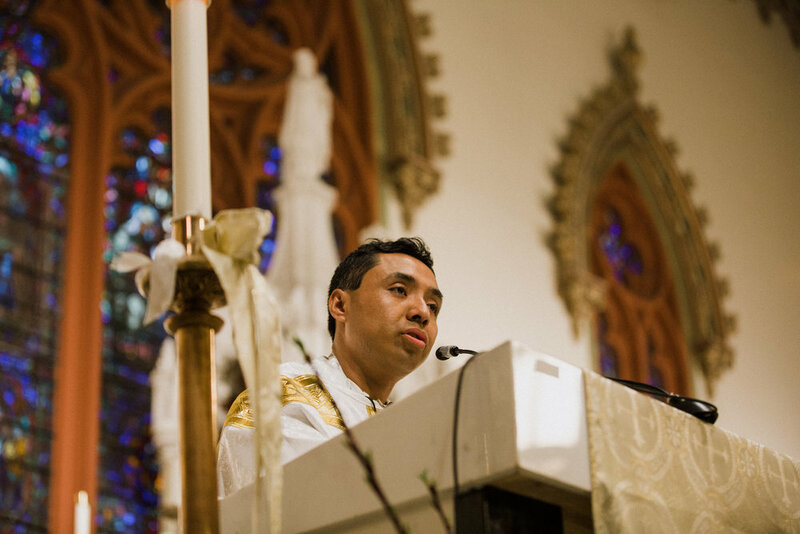 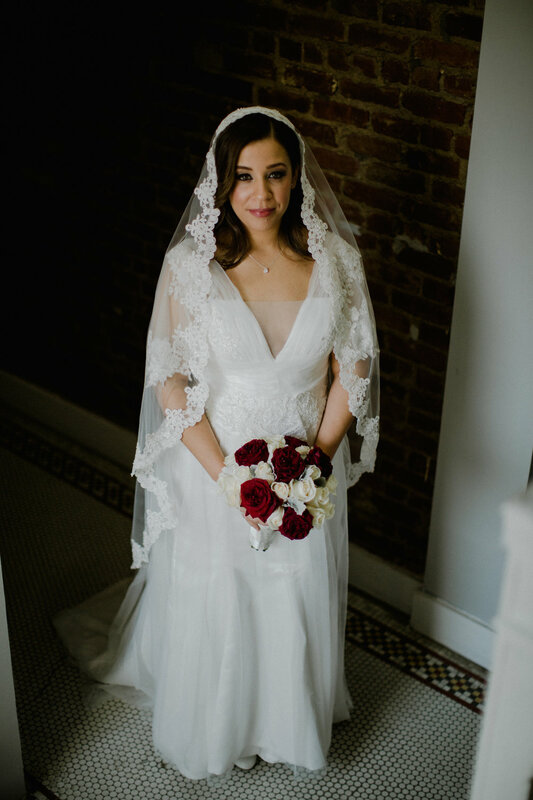 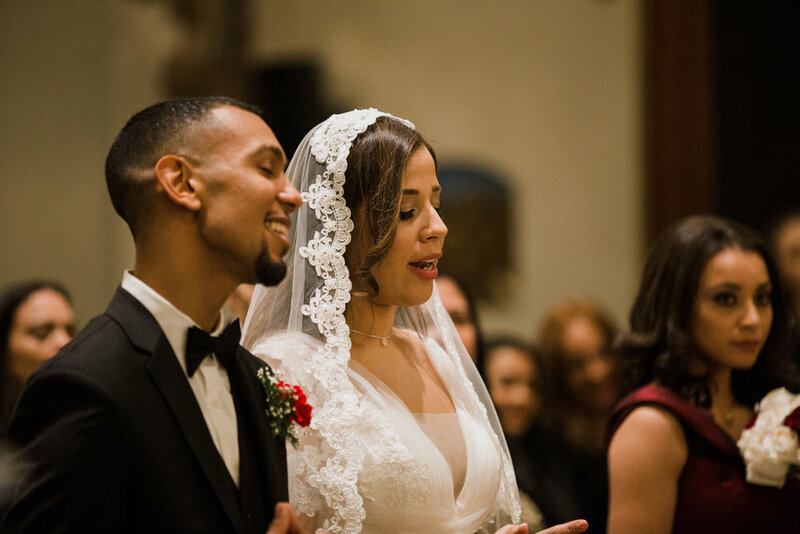 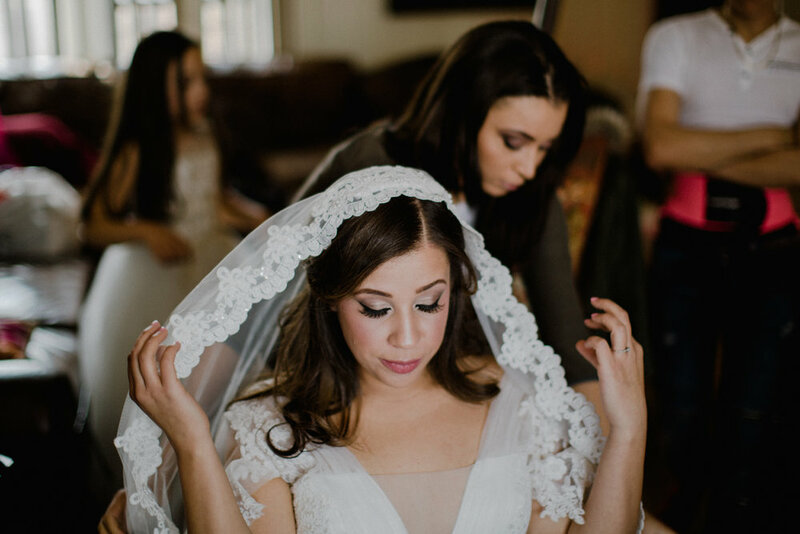 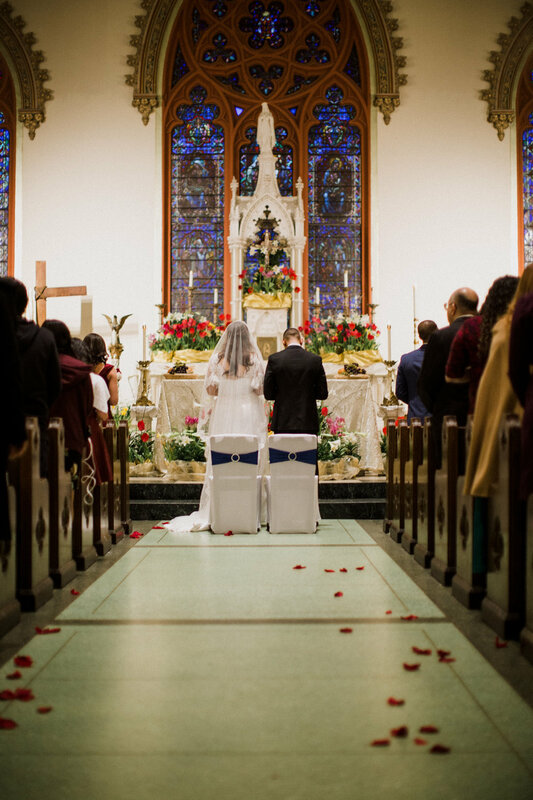 Justo and Jessica's faith is deeply important to their relationship, and everything about their wedding day reflected a deep sense of awe and sacredness. 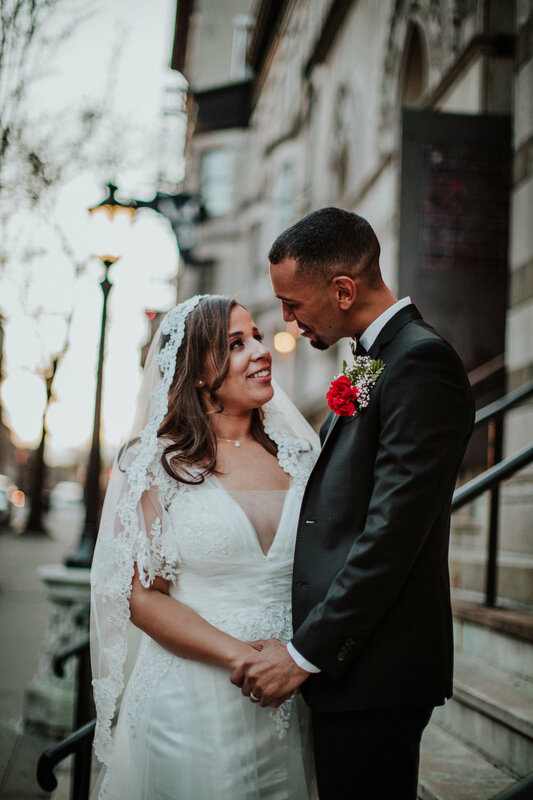 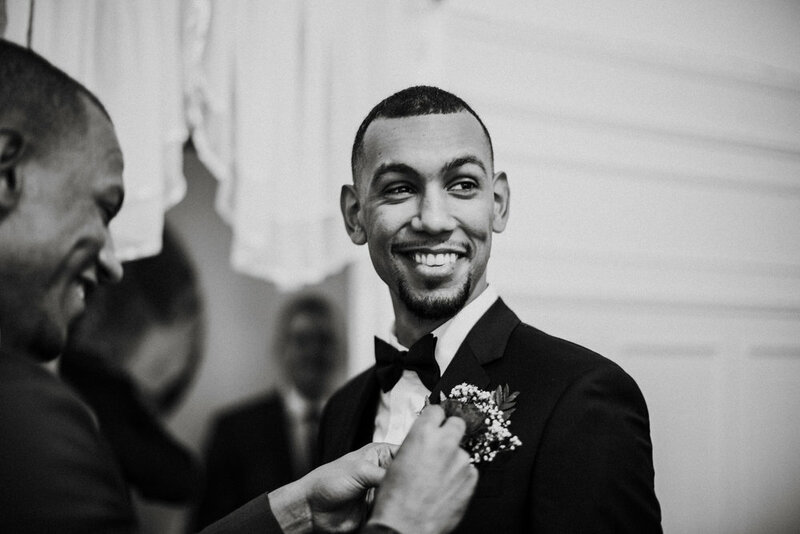 I was so honored to capture the beginnings of a new chapter in their love story!